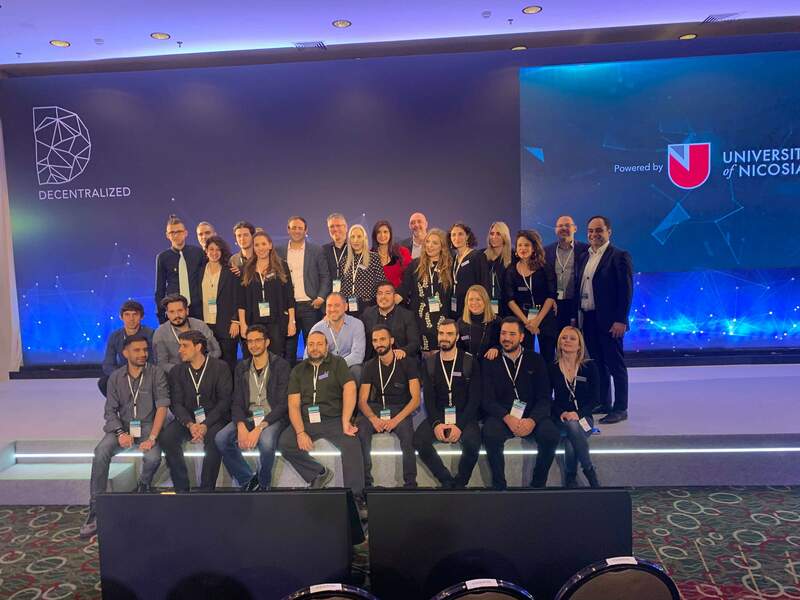 Decentralized 2018, Europe’s most-anticipated blockchain summit, took place from 14-16 November at the 5-star Divani Caravel Hotel in Athens. The event attracted over 1000 attendees from across the globe. 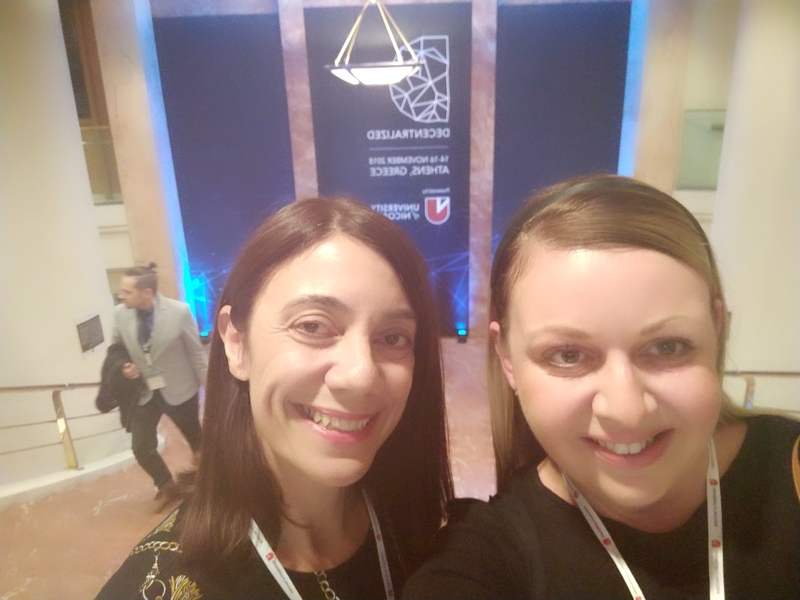 As media sponsors for Decentralized 2018, the Contentworks team were in Athens last week. Here’s our uncut highlights from Decentralized 2018. 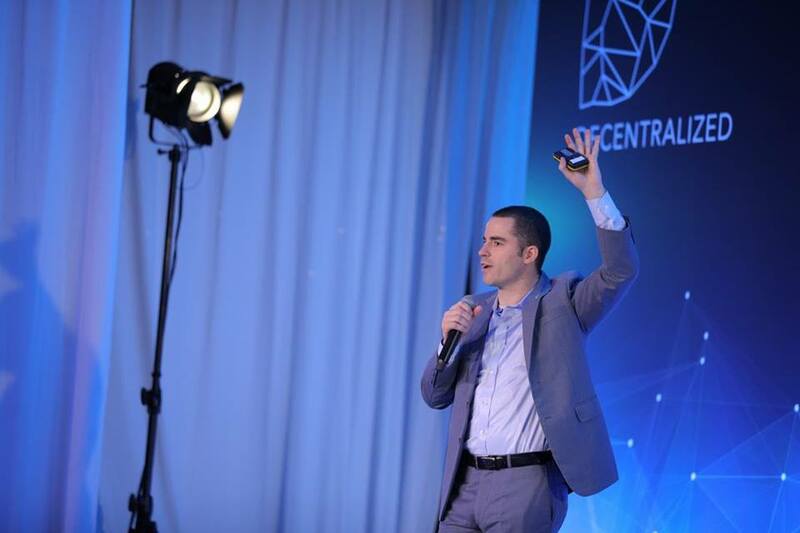 Event speakers included some of the industry’s brightest minds including Garrick Hileman, Head of Research Blockchain.com, On Yavin CEO and Founder of Cointelligence, Eva Kaili, Chair of STOA and Antonis Polemitis, the CEO of UNIC. The great thing about Decentralized is that these top speakers are easily accessible to conference attendees. That meant a fun catch up chat with Blockchain Goddess Cherie Aimée and Q&A with Roger Ver, CEO of Bitcoin.com. We’ve attended plenty of blockchain and finance conferences but usually there’s a distance between speakers and attendees. At Decentralized there is no hierarchy leading to a free flow of conversation and ideas. 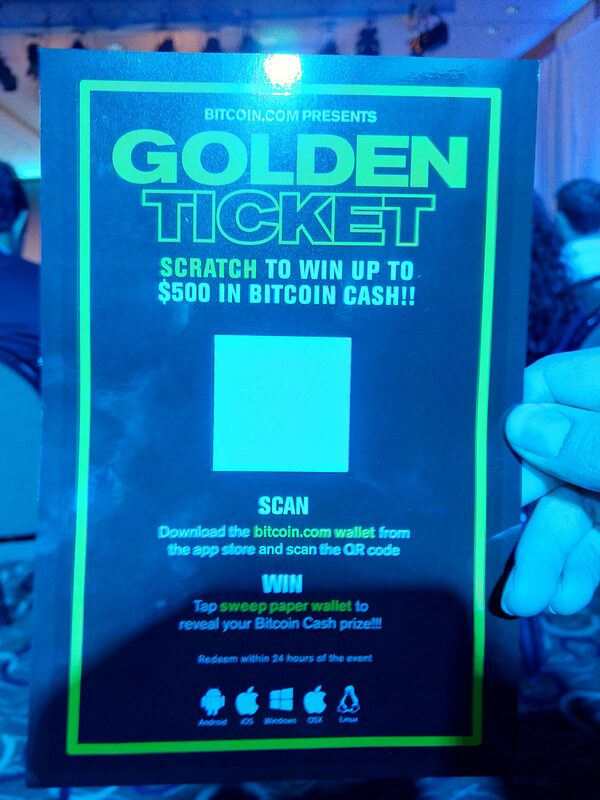 Ps- thank you Roger for the Bitcoin Cash! 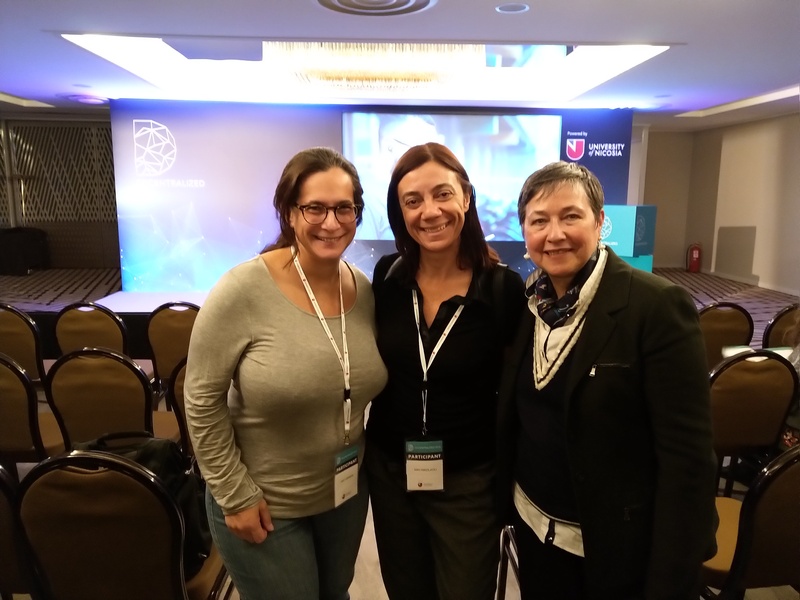 As content providers to UNIC (University of Nicosia), Contentworks has a great rapport with the team. Decentralized provided an informal setting for us to hang out together, drink coffee, eat dinner and have fun. And they are a fun bunch. Milton, Socrates, Nick, Irene and the rest of the UNIC team made attendees feel welcome and provided valuable introductions. Huge kudos also to the UNIC student volunteers who worked tirelessly organising the venue, seating, program and speakers. The handy Decentralized app was an excellent way for attendees and organisers to chat, exchange photos and arrange meetups. 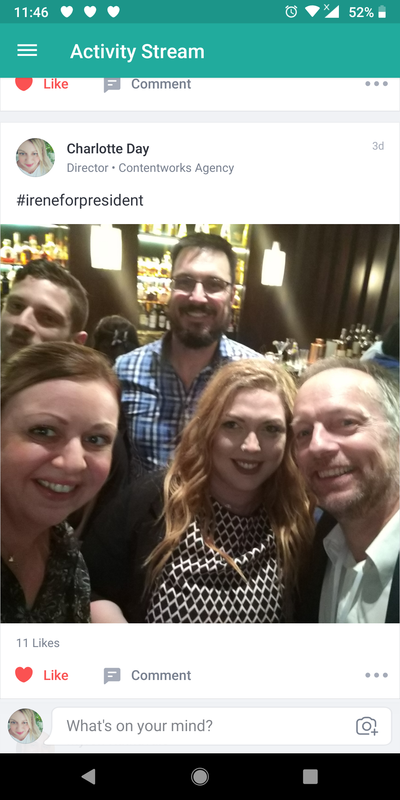 Did we mention #IreneForPresident ? Taking an afternoon out to explore your surroundings is always fun. As conference attendees checked out the Parthenon, local museums and sights, Contentworks Directors Charlotte and Niki discovered the retail sector! 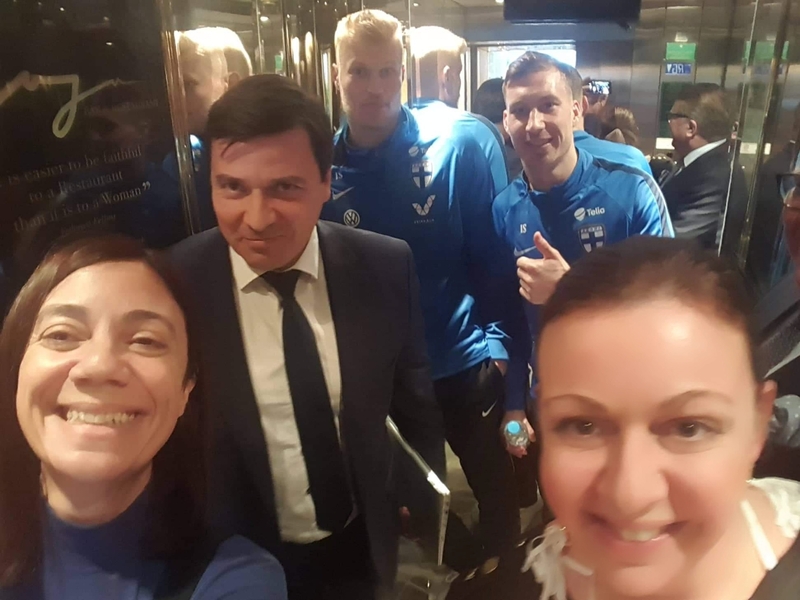 The ladies also met the Finnish National football team and enjoyed an enjoyable swim in the rooftop pool of the Divani Caravel. Did we mention those delicious dinners at The Cross Cafe? Sorry Athens, we promise we will be more cultured next time! We met so many interesting companies many of whom need content marketing to explain their product. In the informal Decentralized setting, we got to know founders, directors and shareholders preparing to launch their blockchain offering. 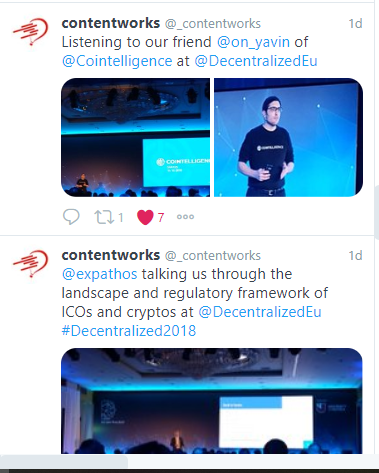 #Decentralized2018 was a well-used hashtag and provided plenty of engagement for those of us tweeting about the event. In the true spirit of the event, there was plenty of idea sharing, encouragement and equality. We even encouraged non-attendees to get themselves registered to join in the fun! Contentworks Agency is known for its Twitter interaction and loves to build connections, follow influencers and engage in debates on the platform. The hashtag also enabled us to keep up with talks we missed and get the latest interviews, videos and updates from the organisers. As the Contentworks team flies back to Cyprus and the last Decentralized organisers pack up, we conclude by saying a huge thank you to UNIC. As media sponsors, we were delighted with the positive reception, high standard of education and the opportunity to be a part of something really groundbreaking. Can we wait until #Decentralized2019? Probably not. Keep up with our latest news and stay in contact with our team on Twitter. Want to talk content marketing for your next blockchain project? Contact us here. « Can You Afford Crypto Influencer Marketing?